Strong metal guitars, head-banging and EDM-based rock star Sullivan King has answered our call. 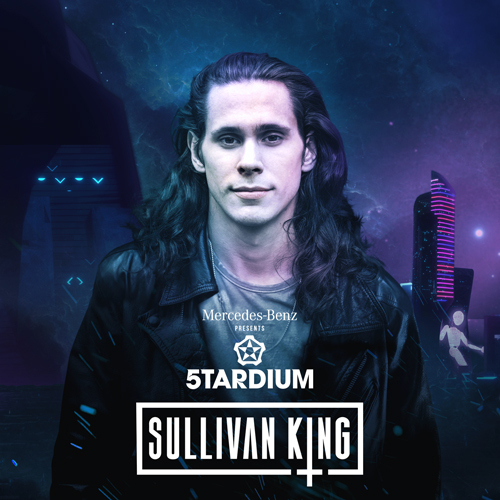 Sullivan king crosses musical genres and trends to form his one-and-only sound and performance that inspire fans all over the world. Get ready to rock out at his first explosive performance in Korea this summer!